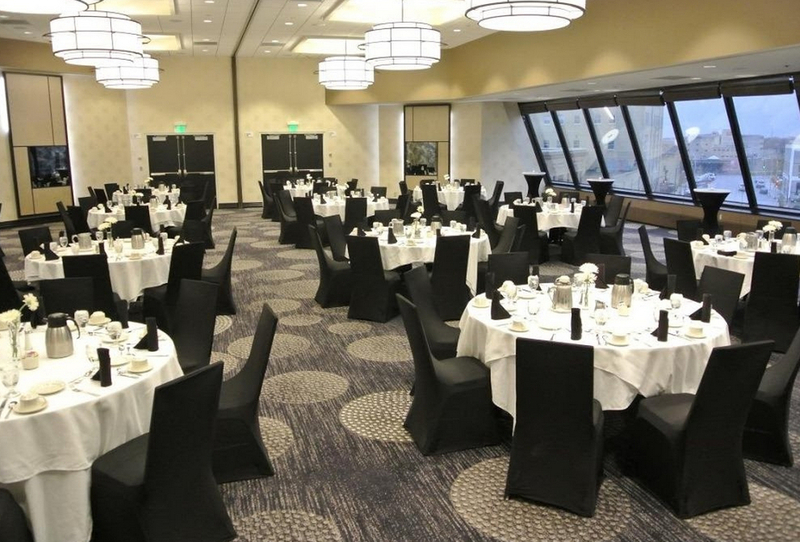 Radisson Fargo ND Wedding Venues Located in downtown Fargo, North Dakota, the Radisson Hotel Fargo has everything you need to plan the wedding of your dreams. Enjoy exceptional service from the day you sign your contract until the moment you depart the hotel for your honeymoon, including such personalized attention as champagne and chocolates delivered to the Bridal Suite on your wedding night. The upscale hotel’s stunning event space, the Cityscape Ballroom, offers an unrivaled setting for your ceremony and reception. Featuring an elegant decor and spectacular city views, this gorgeous venue is the perfect spot to celebrate your special day with up to 280 family and friends. 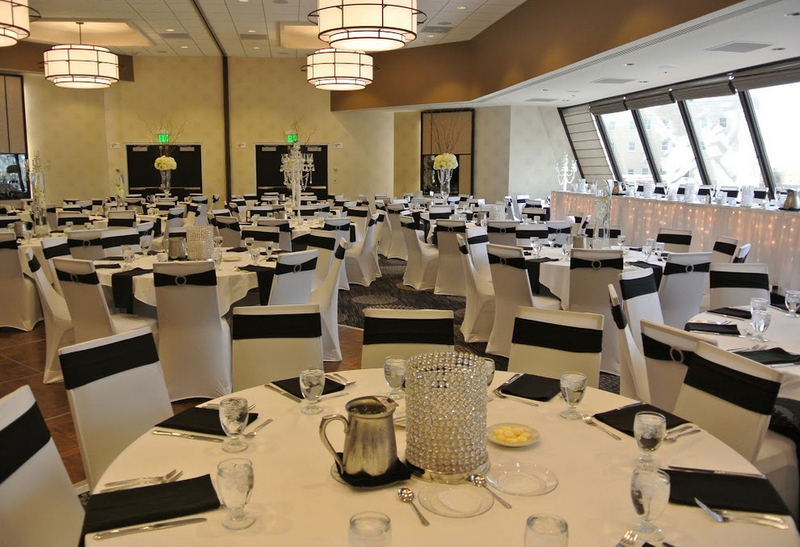 The Radisson Fargo ND Wedding Venues offers exceptional wedding packages that you can customize to your liking so that everything is flawless for your once in a lifetime event. 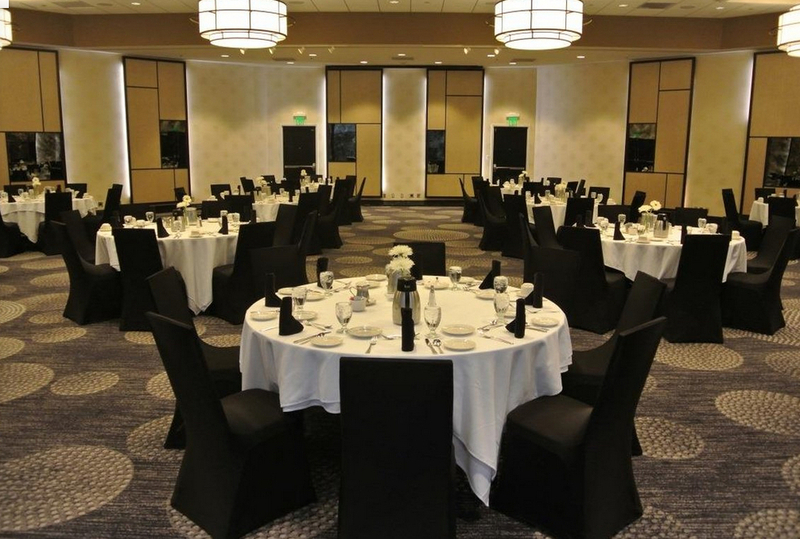 Host your upcoming wedding celebration at this incredible Fargo hotel and it's sure to be a beautiful and unforgettable event!